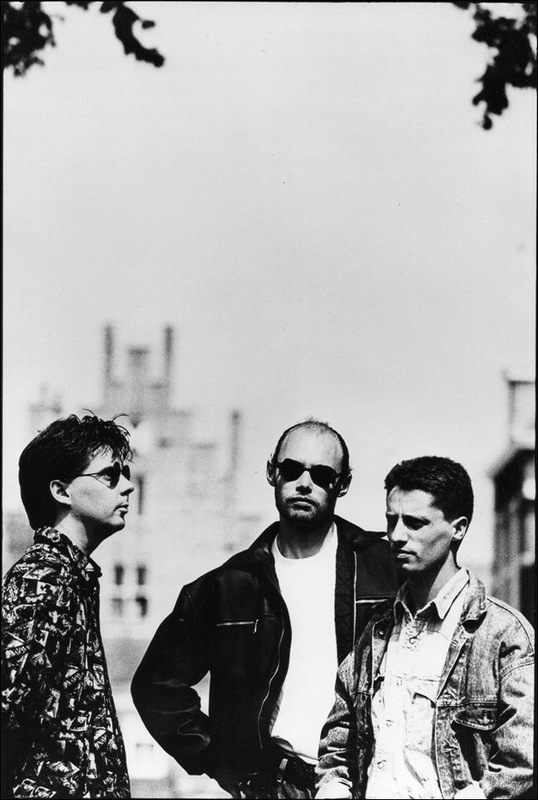 A long time ago Dave, Jono and Tim Alexander met each other at school in Essex, England, where together with various friends they formed Fragment. After various line-ups the band stabilised into a trio, playing concerts around Southend-On-Sea and in London. 30 years later, Fragment has had a long and surprisingly successful career. 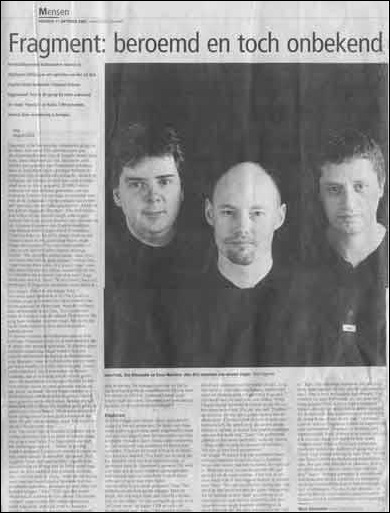 In that time, they have performed more than 4000 concerts, mainly in The Netherlands, the country which they have happily called their home for the last 25 years or so. 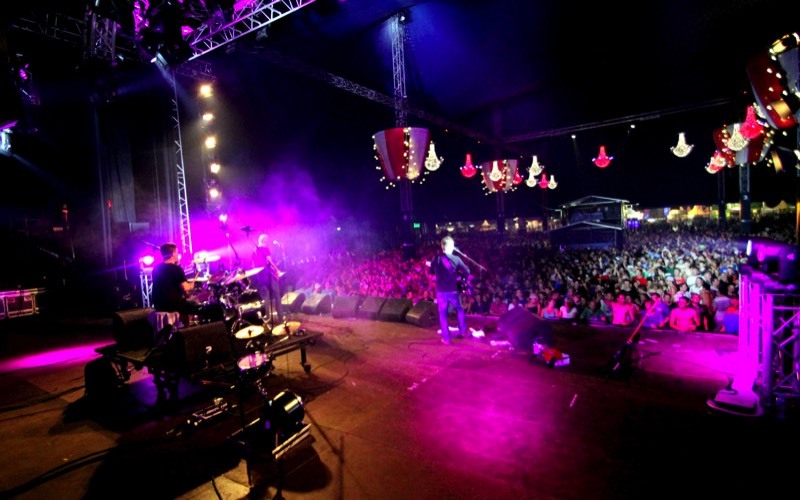 They have played at countless festivals, [such as Zwarte Cross where they have been a sort of house band for the last 12 years or so], and even had a few minor hits with their own compositions along the way. 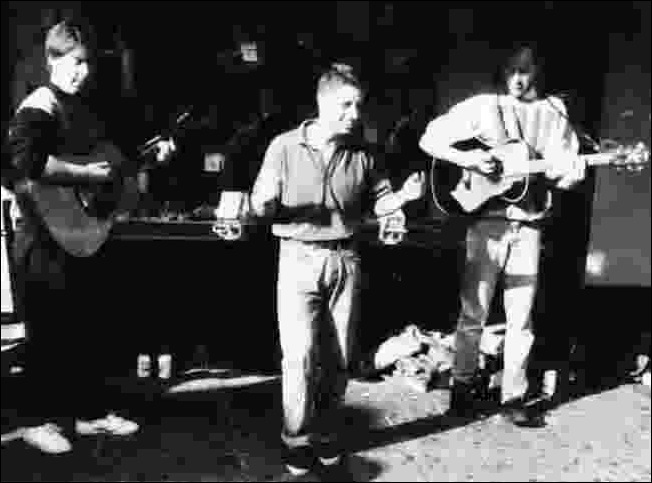 They’ve often been on TV and radio, where they were a sort of Radio 3FM house band for a while. 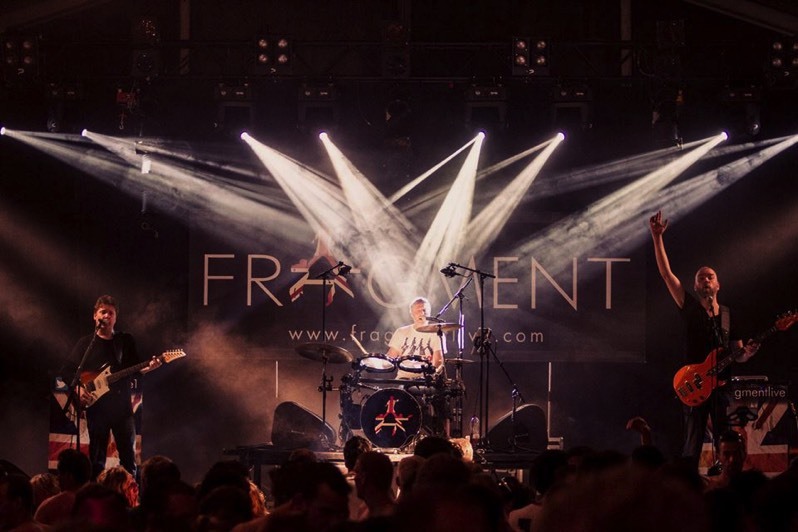 Nowadays Fragment is known as one of the best and most entertaining cover bands around. Giel Beelen, the Dutch radio DJ says of the band: “It’s an insult to call them a cover band. They add their own dimension to the songs. 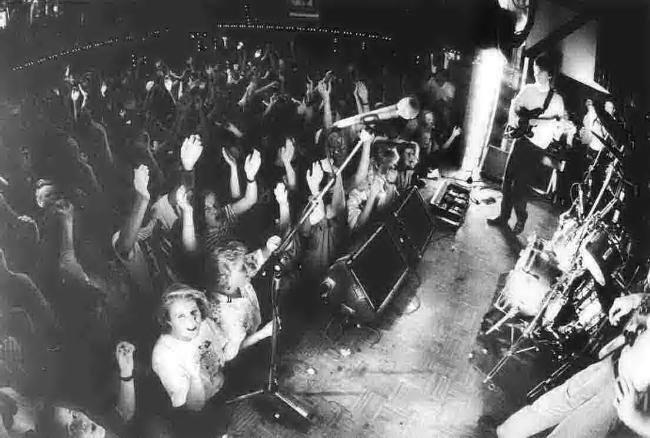 It’s always a party when they play” [“Ik vind ´t een belediging als je ´t een coverband noemt. Ze geven er gewoon een eigen dimensie aan. En ´t is altijd een feestje”]. How did Fragment end up in Holland? In 1991 and 1995, Fragment performed 2 successful concerts at the Ahoy in Rotterdam, as the main act. How on earth did that happen? So the band became incredibly rich and famous? So what have the band been doing since 1995? In 2013, Tim left the band to buy and run a “chateau” in France, and was replaced by Jeroen, a Dutchman. How is that going?